Back in 2010, Mahendra Singh Dhoni married Sakshi Singh Rawat in a hush-hush wedding, that was not without its pomp and splendour, near Dehradun. Let’s take a look back at how the events transpired leading to one of India’s great captains tying the knot with his sweetheart. Sources initially reported that Dhoni and Sakshi first got acquainted with each other during their school days from DAV in Ranchi and that over the years, the two got close and were dating for at least two years before their engagement, in July 2010. However, later on it was revealed that the Kolkata girl and the Ranchi boy were not in fact close, but that their families had known each other for a long time. Sakshi was a trainee with Taj Bengal in Kolkata in 2008 when the couple first met while Dhoni’s Men in Blue were on cricket duty at Eden Gardens. They had met though a common friend, with the common friend being none other that Dhoni’s manager, Yudhajit Dutta. The duo kept in touch after that first meeting, but it was limited to a few friendly texts and a few conversations on the phone and nothing more. It was only after Dhoni went to Australia and started texting Sakshi again did something start to develop between the two and it was as if a light had been switched on in their romance. 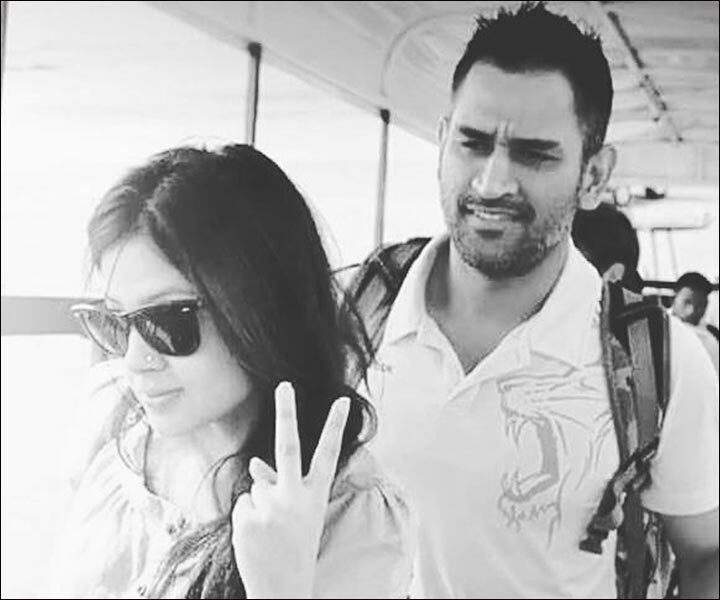 At first, Sakshi could not fully believe that it was Dhoni who was texting her, and after a lot of back and forth messaging and some coaxing from Dhoni, the couple started dating in 2008. Sakshi has been called an “incurable romantic” by her friends, and her favorite pastimes include watching the Twilight saga, notorious for its addictive romantic story line and playing with her dog Joey – another indication of her love for romantic movies and soap operas. She is graduate from the Institute of Hotel Management in Aurangabad. Sakshi is also no cricket fanatic and showed no interest in attending any of Dhoni’s matches, making their alliance that much sweeter for the romantic observer. 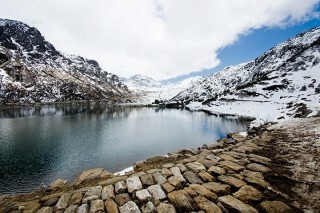 Right before their engagement, the couple holidayed in Mussoorie and Dehradun. Controversy surrounded Dhoni in the days leading up to his engagement with Sakshi as rumours of his alleged affairs with Deepika Padukone surfaced. Both Deepika and Dhoni have refuted these rumours, with Dhoni calmly stating that Deepika was a good friend and nothing else. Bollywood beauty Asin was also rumoured to be quite close to Captain Cool, but nothing beyond hearsay and rumours ever linked him to the actress. Speaking of actresses, southern beauty Lakhsmi Rai was also going steady with Dhoni in 2009, and the southern belle has remarked that the lingering relationship that is squarely in the past is like a scar to her, since she is asked about it far too often, considering how long ago the romance took place. Sakshi herself has never come out and talked about the alleged link-ups and rumours, an understandable decision considering the limited evidence and over-active imaginations of the Dhoni-crazed press. It’s no wonder he wanted to keep his future engagement and wedding on the down low! Captain cool Dhoni chose a location suitable to his name for his engagement, with the couple getting engaged in a quiet ceremony in Dehradun on the 3rd of July, 2010. The ceremony itself was a hush hush affair with the media strictly not invited and proceedings themselves devoid of any frills. Harbhajan Singh and Ashish Nehra, two good friends of Dhoni, were also present to witness his engagement. The engagement itself took place in the evening and rings were exchanged in the presence of the relatives from both sides of the families, all of whom arrived in a total of three buses. The couple were looking to get married quickly after the engagement, but the presence of a number of important tours for the Indian team and the looming World Cup played large on the mind of Dhoni. The accolades started pouring in along with the congratulations, and one in particular, that of Sakshi’s chemistry teacher at her old school, Welham Girls’ School in Dehradun stood out. Sujata Paul Maliah described Sakshi as a very pretty girl who was like a bird, chirpy and full of life. 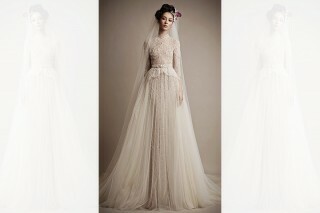 The date for the wedding was not fixed eventually, and the couple desired that they keep as many of the details to themselves as possible, so even if a date was fixed, it was not revealed by the family or by the couple themselves. 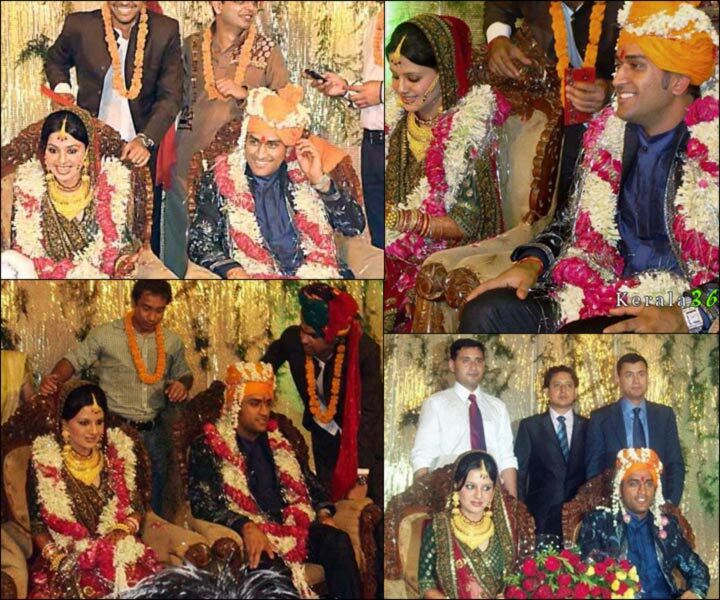 The Sakshi Singh Rawat and Mahendra Dhoni wedding was a hush hush affair, just like the engagement and it too took place in Dehradun. The couple got married on Sunday, July 4, 2010, just one day after their engagement, in a farmhouse just off of Dehradun. 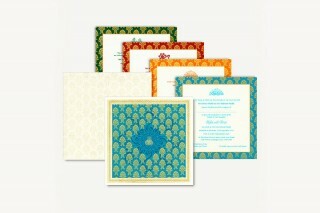 The ceremony was of course a private one, with only family members and close friends of the couple in attendance. 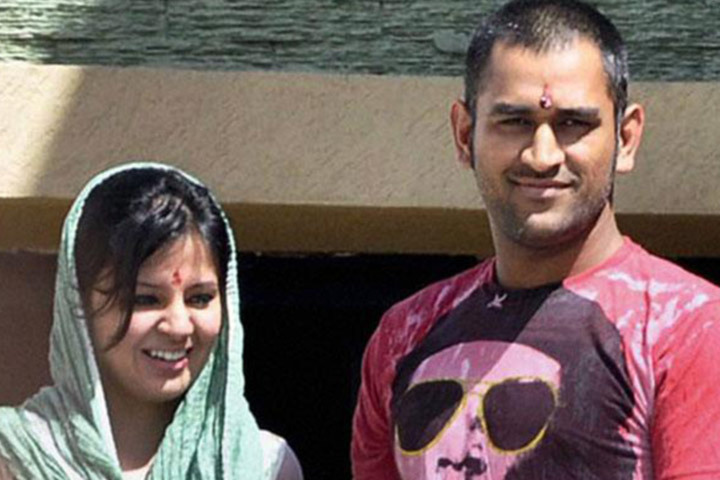 Dhoni was 28 years old at time of his wedding, while Sakshi was 23. She was still studying hotel management. The venue was the beautiful Vishranti Resorts at Bidhauli, 25 kms from Dehradun. The guest list included 50-60 close relatives and some of Dhoni’s team-mates from the Indian cricket team. In particular, Harbhajan Singh, Ashish Nehra, Piyush Chawla, RP Singh, Suresh Raina and Rohit Sharma were present at the wedding, according to a family member who was also in attendance, since no media was involved at all. Bollywood was represented by the presence of superstar John Abraham, a close friend of Dhoni. The owner of Chennai Super Kings, a close friend of Dhoni, as well as N Srinivasan, the then secretary of the BCCI, India’s highest cricketing authority, were also said to be present at the ceremony. BCCI president Shashank Manohar was also present. India’s most eligible bachelor at the time had just signed away his heart to a relatively unknown girl from Dehradun. After Sakshi’s father’s retirement from his job of overlooking tea estates, the entire Rawat family moved back to their native Dehradun. The fact is that the Sakshi – Dhoni romance was one of the best kept secrets and when it was finally revealed that they were engaged, the news took the entire nation by storm. The time that the couple spent together before their wedding was also not a lot due to the distance between the two as well as Dhoni’s cricket commitments and Sakshi being otherwise occupied in her education. The function itself was an entirely media-free event with any pictures and videos of the couple at their wedding emerging with the approval of the couple and their respective families. The media and other newspersons were advised to keep distance from the resort that was hosting the actual function. After news broke that the Indian cricket team captain had wedded his sweetheart, the entire town of Ranchi (Dhoni’s home town) erupted in cheer and jubilation. All of the people that could not make it to the lovely couple’s wedding took to social media to congratulate the newlyweds on their new journey together. Legendary singer Asha Bhonsle, Indian cricket team’s batting stalwart Yuvraj Singh and Bollywood actors like Shilpa Shetty and Bipasha Basu all turned to Twitter to bless the 28 year old Dhoni and his wife a happy married life. “Congratulations in order to Mahi and Sakshi, wishing them all the happiness and marital bliss forever..,” said Shilpa Shetty. 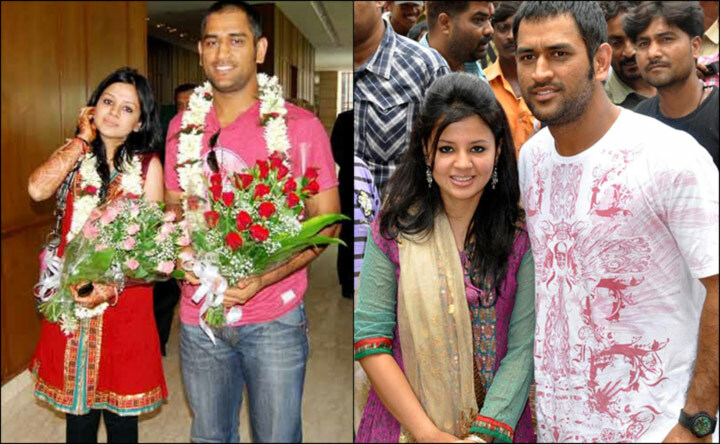 “Wishing Mahi and Sakshi a very happy life together forever. Sad that I can’t be there,” was the message shared by Bipasha Basu, who has featured alongside Dhoni in a Reebok footwear commercial. Another detail to note is that right before the engagement and marriage dates were fixed, Dhoni got a bit of cold feet, but it had nothing to do with his wife. Dhoni’s reservations were limited to whether it was a good idea to take such a major step in his life right before the World Cup, but friends and family quickly calmed his nerves and allayed his fears. Given that India won the World Cup in emphatic style, we can now say for sure that his fears were misplaced and all is well that ends well. After Dhoni their marriage, Sakshi who had just finished her degree in hotel management took over the reigns of a couple of business propositions that Dhoni had lined up prior to the wedding, which included joint ventures Dhoni had planned with N Srinivasan. 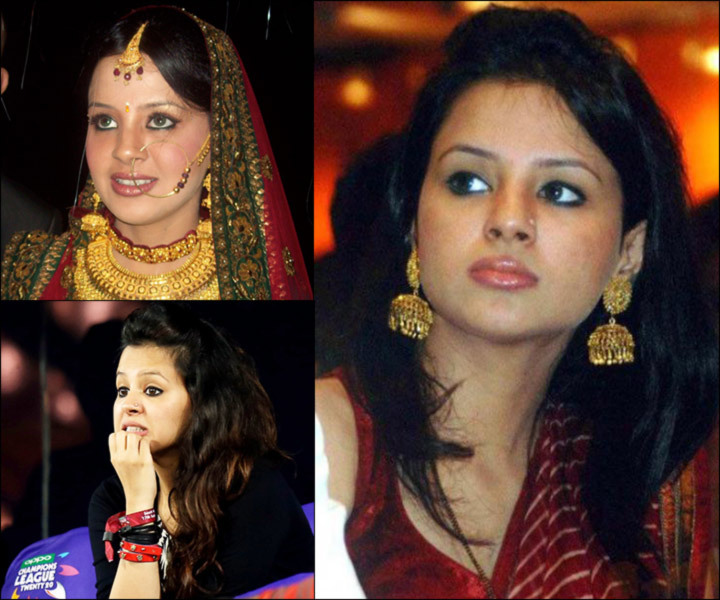 Sakshi was also heavily associated with several NGOs which she continued to attend to after the wedding. Immediately after the wedding, the couple flew to Kolkata after making a pit stop at Ranchi, and went on to meet friends and relatives in the capital of West Bengal. The couple also made their way to the Kalighat Temple as part of their Kolkata visit. The days right after the marriage saw the couple remain as tight-lipped and distant from the media and adoring fans as they had been throughout the engagement and wedding process. It was only two months after the wedding that Dhoni opened up in an interview to say that he felt there were a lot of changes he went through after his marriage and that he was just learning how to adapt to be responsible for two people and not just himself. He also mentioned how taking time out for oneself was scarce and how the other person’s emotions also had to be accounted for but ended by emphatically saying that the two of them were very happily married and enjoying life together as a couple. With the next World Cup just a few months away, Dhoni was also shifting his focus to gearing up to what would be the most important competition in his life, and the weight of expectations that lay on his shoulders was quite heavy, considering the fact that he was captain of the team. On February 6, 2015, almost 5 years after they first got married, the couple were blessed with a baby daughter who they christened Ziva. 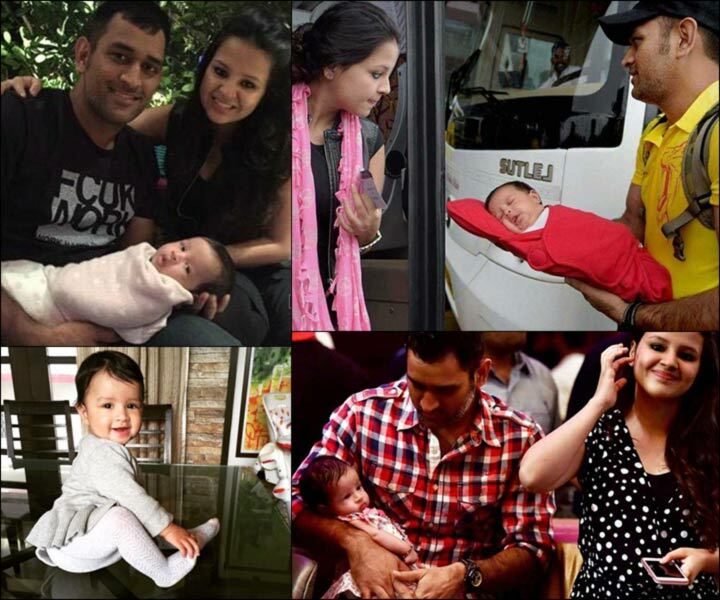 Sakshi and Dhoni both took to Twitter to share their jubilation by sharing snaps of themselves together along with baby Ziva. The couple has been spotted on public outings since, with all three of them looking every bit the happy family. Having now retired from the longer version of the game, spending time with family and especially their young daughter, is something that is high on the list of priorities for India’s most successful captain. Sakshi remains busy with family affairs and upkeep, as well as the business ventures that she has now come to control, including her involvement with NGOs. Having crossed the magical 5 year mark of marriage, one can only hope that this power couple keeps going strong, and we wish them all the luck in the future, and many more years of wedded bliss.